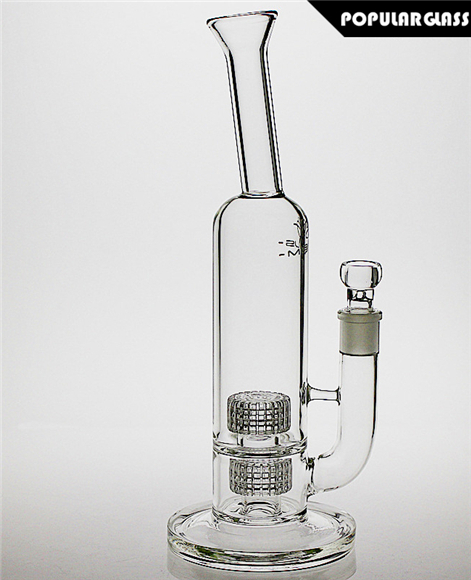 Mobius Glass Stereo Matrix Perc Glass Bong. Bong hits great! I ordered 2, since I already knew they were bomb from all the positive reviews. 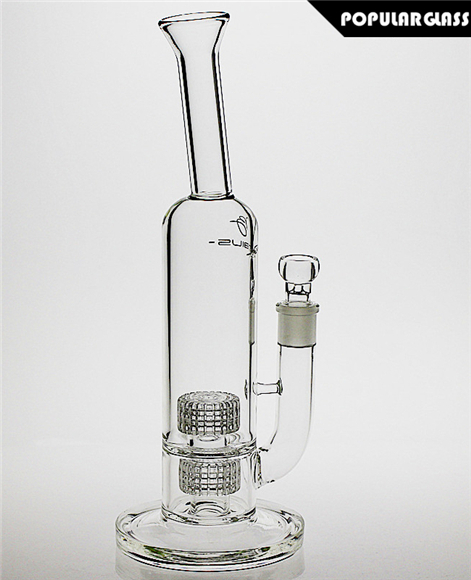 The first shipment got stuck in Chicago (somebody working at Customs got some shiny new bongs), but the seller promptly reshipped the items and they arrived within 2 weeks. Great communication! Great glassware! The bong rips bro. Great value. As stated on the product description, be patient with the shipping. took about 3 weeks for it to arrive after placing my order. 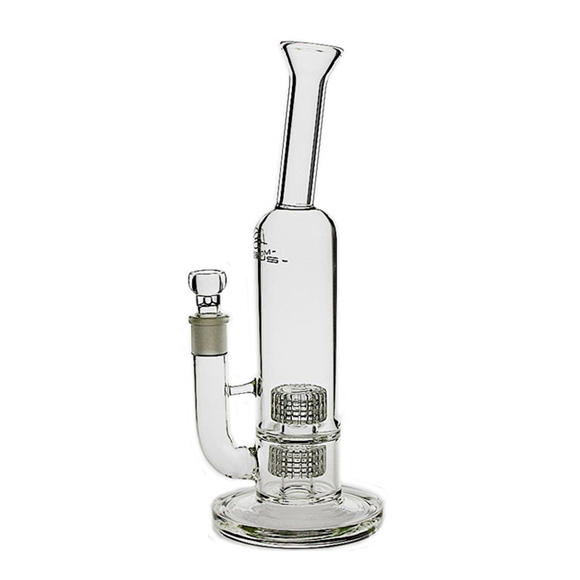 The package came with a bong and stem, you will need your own screen or your stuff will fall through. (if you don't have a screen, you can plug the hole with a small nug until you get one.) Everything is solid.